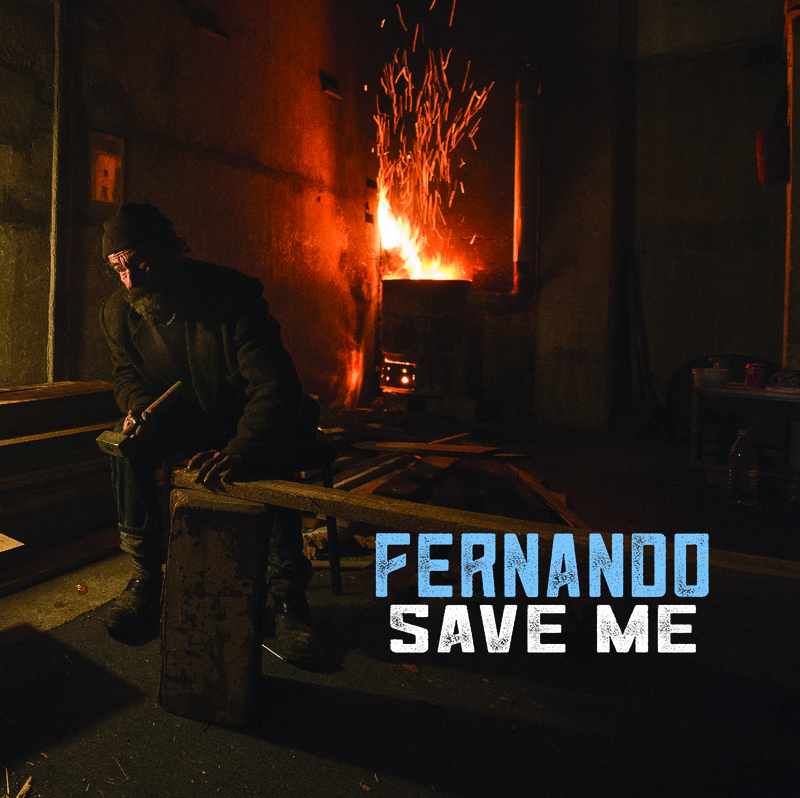 Fernando returns with a tour and a ltd edition mini album featuring Save Me, the great tune that has three promo videos for it, a record! The track features Peter Buck, Scott McCaughey It also features some Spanish only language songs and will be limited to 100 mailorder for pre-orders. It will be avail on Fernandos tour with starting with his first show in Waterford on Feb 9th and then on performing with Mark Eitzel fro Kilkenny to Glasgow on March 12th 2017. 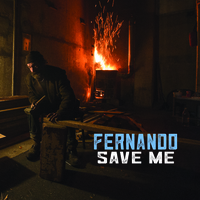 1.Save Me was the lead off track on Fernando's 2015 release Leave the Radio On and was co-produced by Mike Coykendall( M.Ward, Blitzen Trapper) and Luther Russell( Sarabeth Tucek, Richmond Fontaine). 2.Cielo Sin Color ( Sky Without Color) was mixed by Jeff "Chet" Lyster( Eels, Jayhawks, Lucinda Williams). This song was recorded for an unreleased Rock en Espanol record called Justicia in 2001 and features a beautiful string arrangement by Richmond Fontaine's Paul Brainard. 3.Neutral Zone was an outtake from Fernando's acclaimed 2006 Domingo Records release Enter to Exit and features Derek Brown and Jeff "Chet" Lyster from Eels. 4.Fuerza Sin Querer ( Unintentional Force) is part two of the song Cielo Sin Color. Features Sean Oldham, Freddy Trujillo and Paul Brainard from Richmond Fontaine and was mixed by Luther Russell in Portland at Famed Jackpot Studios in 2002. 5.Born From Rain was recorded in 2014 and is an outtake from the Leave the Radio On Sessions. It features R.E.M. Rock n Roll Hall of Famer Peter Buck on Mandolin and Scott McCaughey on keys. 6.Animal ( Animal) is the dark tale of a police officer searching for a serial killer in rural Argentina. Taken from the Justicia sessions in 2001 and features members of Richmond Fontaine and was mixed by Luther Russell. 7.El Padre, El Hijo y La Nena ( The Father, The Son and my Girl). 2001's Justicia Sessions recorded at Jackpot Studios and features string arrangement by Paul Brainard (Richmond Fontaine). Mixed by Jeff "Chet" Lyster.